Though there are different products available for keeping your dog healthy, dogs with sensitive skin may need a dog anti itch shampoo such as Vet’s Best Hypoallergenic Shampoo to give their dog much-needed comfort from itching and scratching. 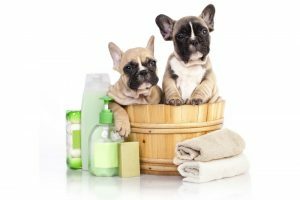 You might wonder, what is a hypoallergenic dog shampoo and why should I use one? 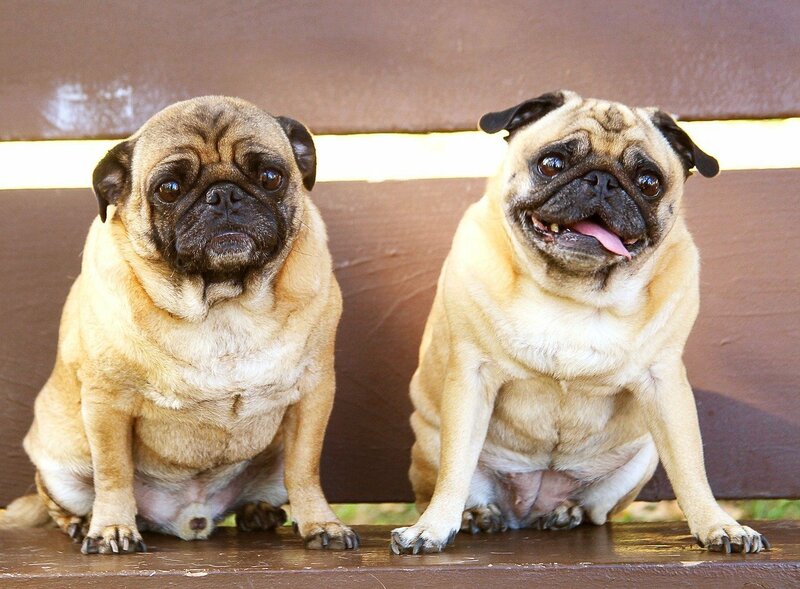 We answer these two questions and review one of the best hypoallergenic dog shampoos below. Why use a Hypoallergenic Shampoo for Dogs? 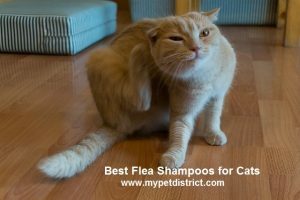 Can Vet’s Best be Used on Cats? With over 200 customer reviews and a 4.5 star rating on Amazon, Vet’s Best has got your covered for your dogs sensitive skin issues. This hypoallergenic dog shampoo is one of the best hypoallergenic dog shampoos on the market and it can play an important role in your dog’s hygiene as it removes any dirt and other allergens from your dog’s coat while calming their sensitive skin. For over 30 years, Vet’s Best has been providing plant-based ingredients to help solve your pets skin and fur issues. Vet’s best hypoallergenic shampoo for dogs moisturizes and relieves itching with a soap free and tearless formula. It’s one of the best dog shampoos for skin allergies. Dryness caused by using the wrong dog shampoo is a major cause of concern for dog owners who have dogs with sensitive skin. 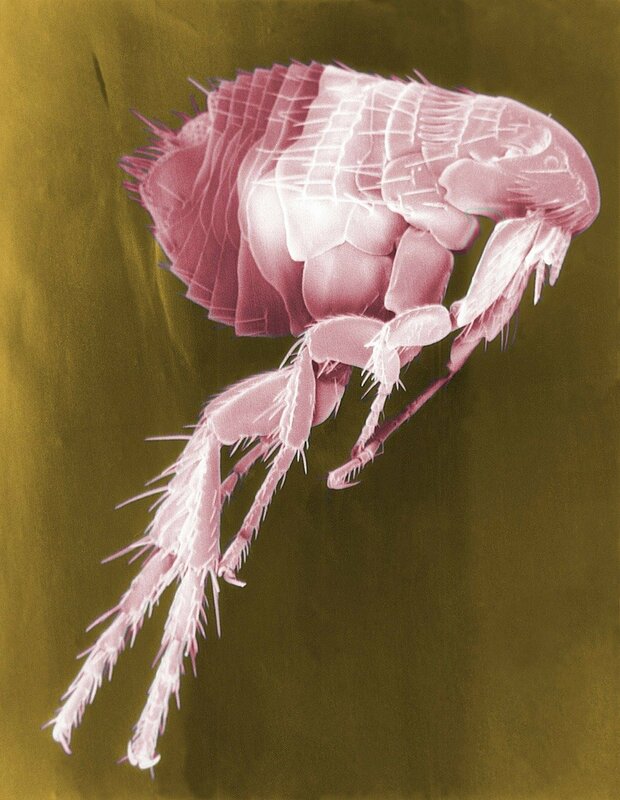 This could lead to itchy skin. Vet’s Best is one of the best dog shampoos for itching caused by allergies. 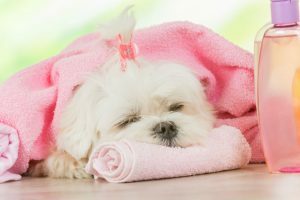 By selecting one of the best hypoallergenic dog shampoos, skin dryness should not be a problem. The ingredients in Vet’s Best Hypoallergenic Shampoo are safe on your pets skin, soothing and moisturizing as it cleans. 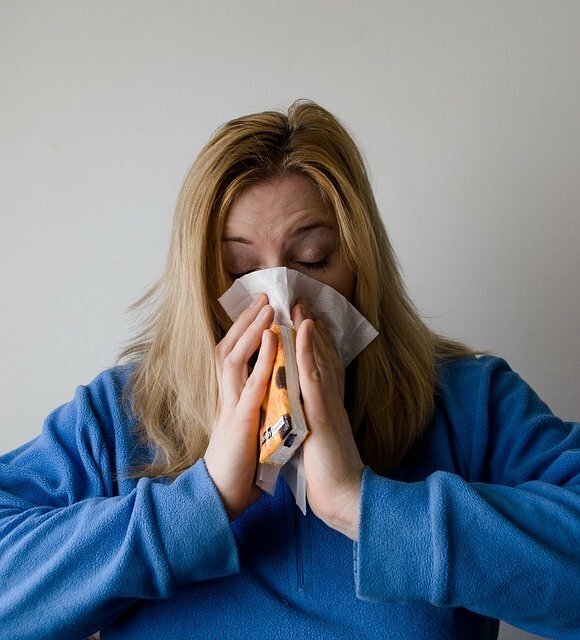 Any discomfort caused by grass, pollen and other skin allergies can be relieved by this product. Follow the manufacturers directions and it will prove to be highly effective in relieving your dog’s allergies. This vet formulated blend of aloe and vitamin E helps to relieve your dog’s itching and soothe irritated skin. If your dog is allergic to wheat, grains or gluten, this dog shampoo does not contain oatmeal. This shampoo is so mild, you can use it more often than regular dog shampoo, but use your judgement based on your dog’s skin type. 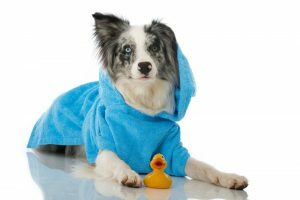 You don’t want to cause more irritation to your dogs skin and fur by bathing them too much! Vet’s Best has a large line of pet products from shampoos to ear cleaning products to supplements and even flea sprays, you should check them out! Hypoallergenic is not defined in legal or medical terms. According to WebMD, hypoallergenic means that the dog shampoo that you are purchasing does not contain certain ingredients that are known to cause an allergic reaction in dogs. This does not mean that it is necessarily gentler on the skin or allergy proof. It is still recommended to only wash your dog once per month to ensure their skin does not become dry and irritated because frequent bathing strips the skin and fur of essential natural oils that protect it from the environment. 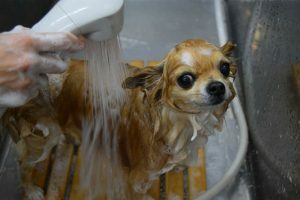 Unfortunately, there are no standards or rigorous testing done by 3rd parties to prove a dog shampoo is hypoallergenic. It is impossible to guarantee that a hypoallergenic dog shampoo will never cause a reaction as each dog is different. Remember to always read the ingredients for anything that you can’t pronounce or that your dog might be allergic to. If in doubt, you should contact the manufacturer for full details about the ingredients. Do a spot test with the dog shampoo first and if there is a reaction, most manufacturers have a money back guarantee so keep your receipt. Hypoallergenic shampoos for dogs are great to use because manufacturers will use only top quality ingredients that you can pronounce. Many ingredients will be 3rd party certified organic and all natural. 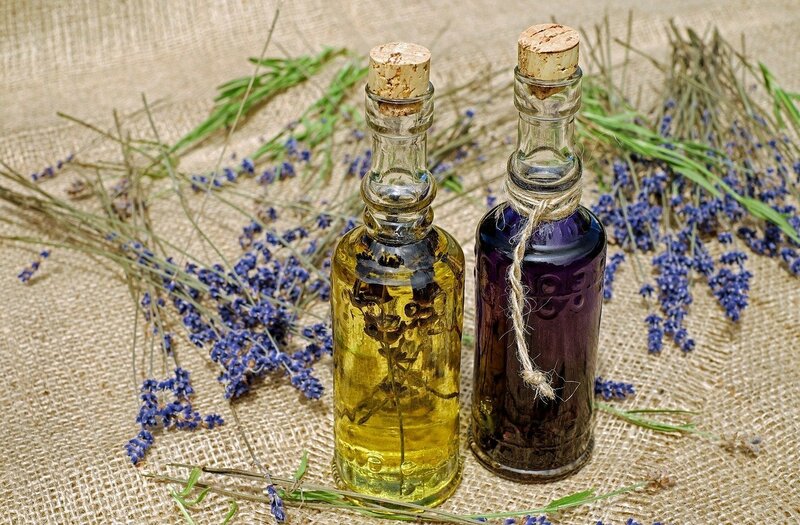 Nearly all hypoallergenic shampoos will contain no soap, parabens, chemicals, dyes, or synthetic fragrance which does reduce the chance of a reaction. BONUS: Most of them will also be environmentally friendly. As always avoid contact with eyes and ears and do not use Vet’s Best on cats or nursing/pregnant dogs. 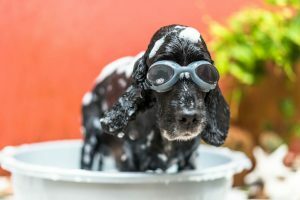 Check out our top 10 best selling dog shampoo brand reviews to choose a product that is safe to use on all your pets. So you may wonder is Vet’s Best safe for cats? Vet’s Best Hypoallergenic Dog Shampoo is made for Dogs only. Do not use products that are made for dogs on your cats. 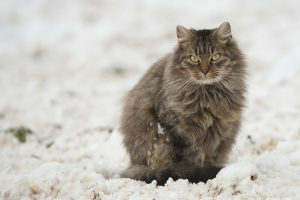 They could contain ingredients that are poisonous to your cats and might harm them. Always buy products that are made for both dogs and cats. If you are looking for one of the best hypoallergenic dog shampoos out there, choose Vet’s Best Hypoallergenic Shampoo . With a long history of providing quality products, hundreds of positive customer reviews, and veterinary formulated this may be the best choice to solve your dogs allergies, itching and soothe their irritated skin. Does your dog have a problem with allergies and/or itching? Did you try Vet’s Best? How did it work? What is your favorite tip or trick for helping your dog or cat with their allergies? Vet’s Best not for you? Take a look at our reviews of the Best Hypoallergenic Shampoos for Dogs.